All of our trophy figures are designed to be used on one of our trophies. 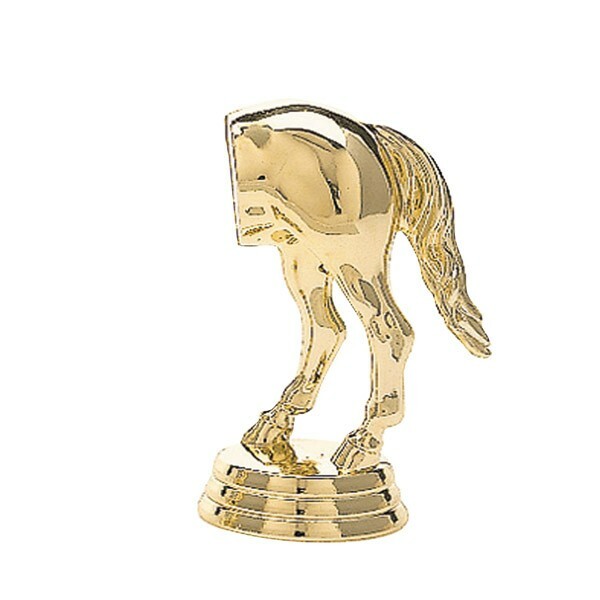 All figures have an approximately 3/4" threaded screw at the bottom for attaching to a trophy. Want to see this figure on a trophy? Get shopping! Check out our trophies, pick one you like, and click "personalize" to choose this figure.